Draught Seal prevents draughts and rainwater intrusion through external doors and the amount of sealing required for external doors will depend on the exposure of the door and local weather conditions. We are able to provide a variety of draught seals to suit your every need. Hence, not only draught seals can resist draught and rainwater, it can also reduce noise transmission. The gaps around the doors and windows can create noises and it can also allow external noises to intrude. 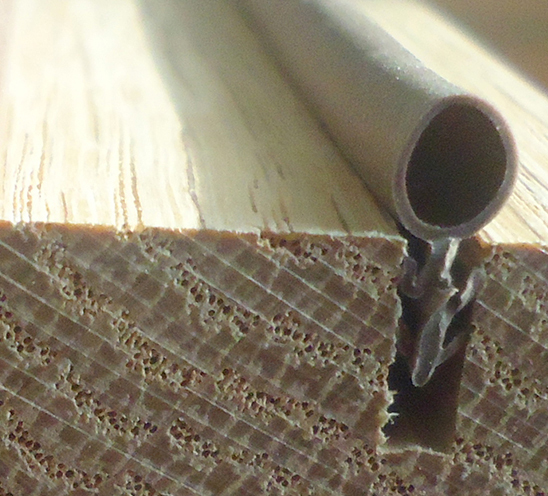 Self adhesive seal is a seal that is quickly and easily installed. They are Do-It-Yourself products which can eliminate draughts and rattles and cushioning applications. Weather seal is a compression that is made from silicon. It has a high resistance on impact and it will resist not only water but also ultra-violet light deterioration. 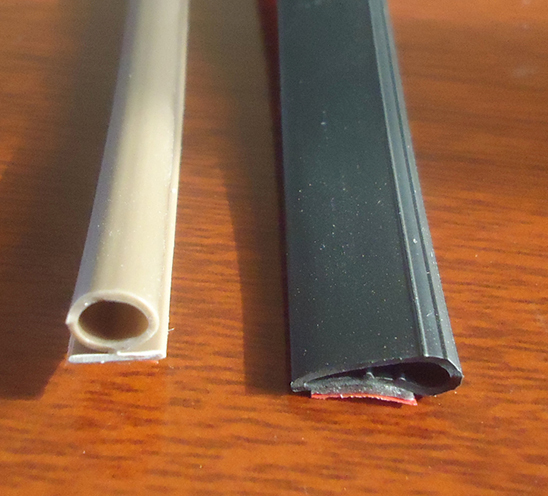 Sweep seal are made to filled the gaps between the bottom of a door and the floor. It is a flexible seal that are mounted on the door to prevent insects and dust from entering into the room.